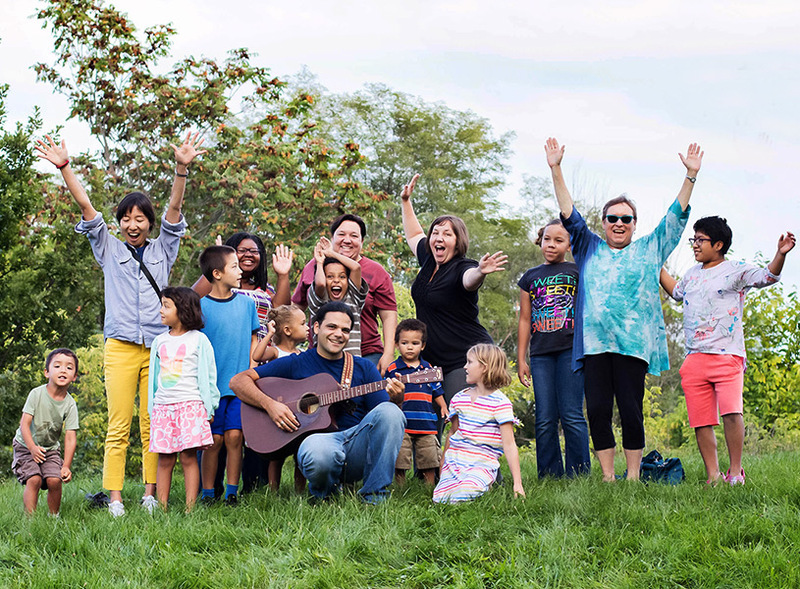 Come join folk enthusiasts ages 3 – 13 and their family for fun exploring the Ukulele with Papa Crow. 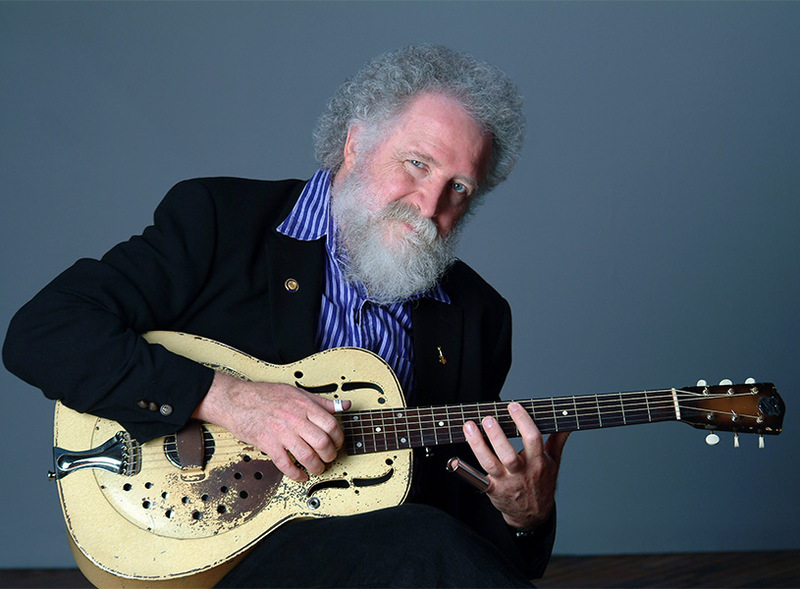 Ken Whiteley is a Canadian roots music legend. 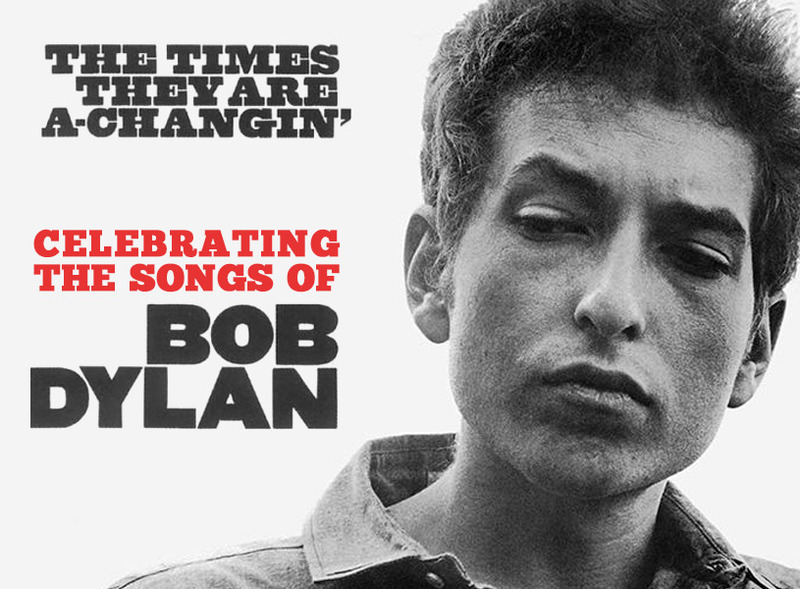 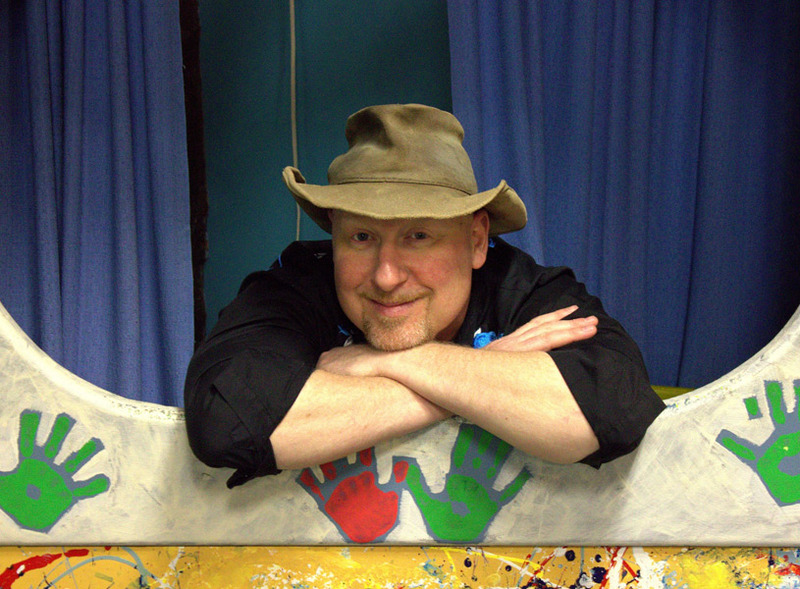 His musical journey has taken him from jug band, folk and swing to blues, gospel and children’s music. 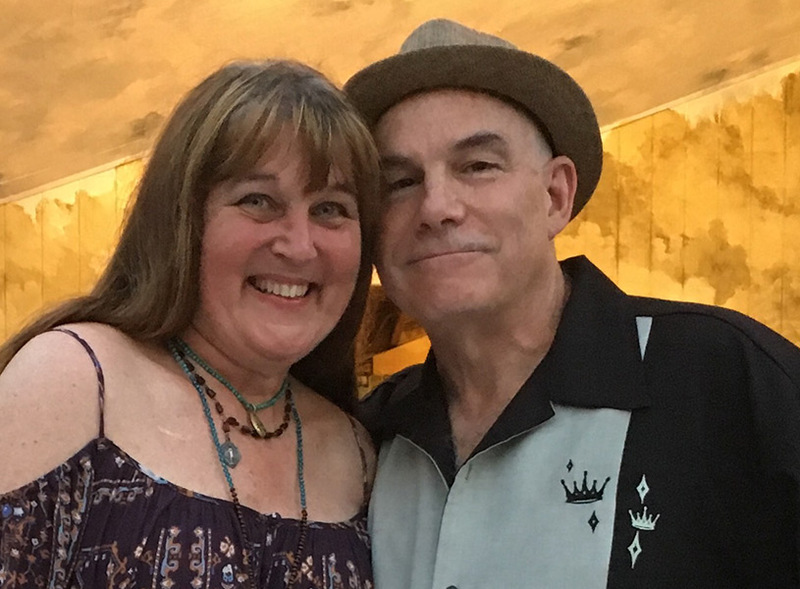 Award winning Irish duo, owners of the White Crow Conservatory of Music and parents of six, Siusan O’Rourke and Zig Zeitler bring the music and stories of the Celts to the Fiddle Scouts! 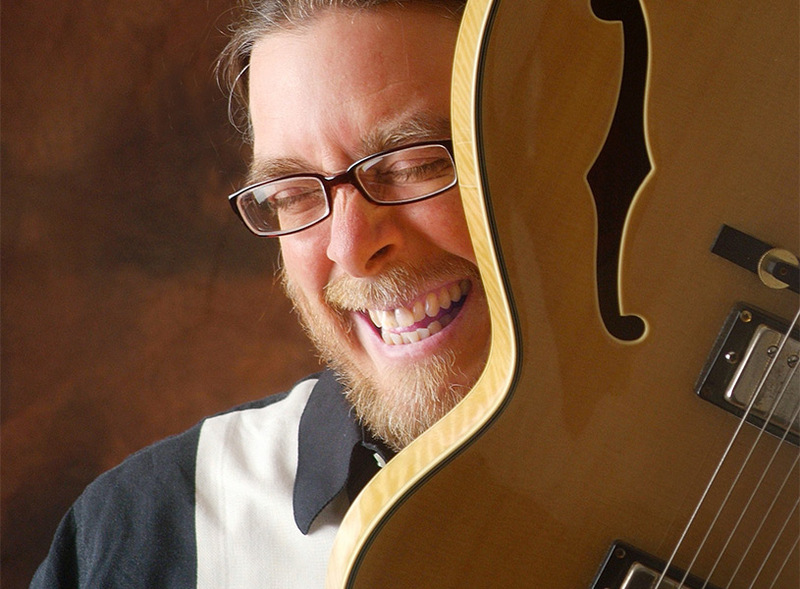 Learn blues songs from award winning songwriter and 3-time Detroit Blues Champ, John Latini in this children’s blues workshop. 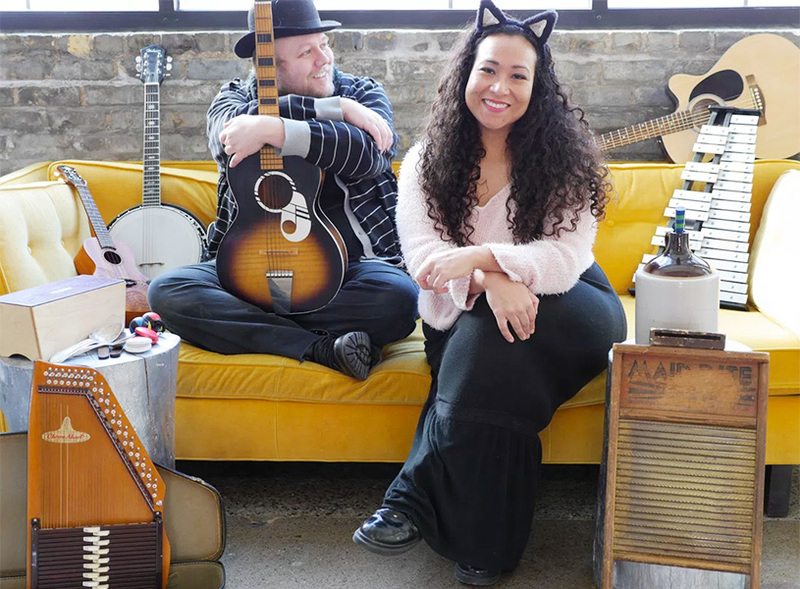 Jack and Kitty are an Emmy Award winning musical duo specializing in organic vaudeville and jug band folk. 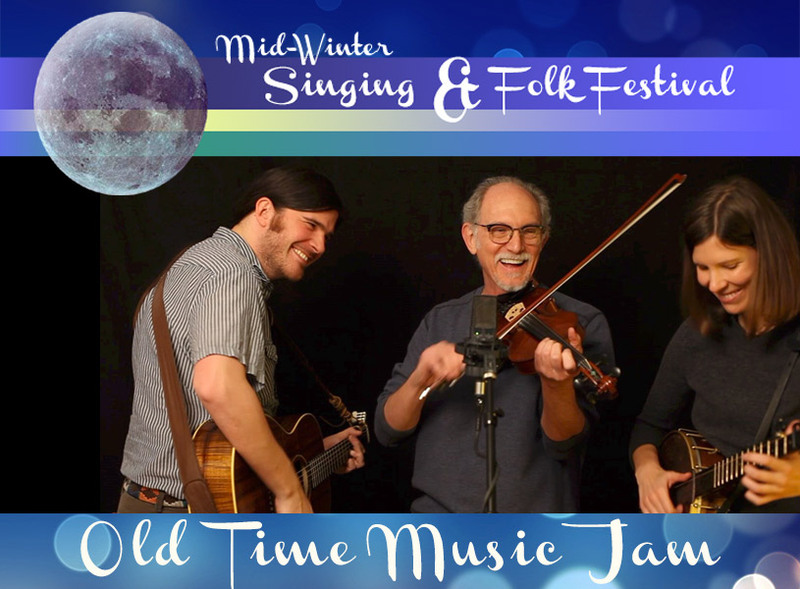 Based in Minnesota, they love to perform concerts nationwide and play a variety of folk instruments including: banjo, guitar, ukulele, washboard, jug, kazoo, harmonica and much more. 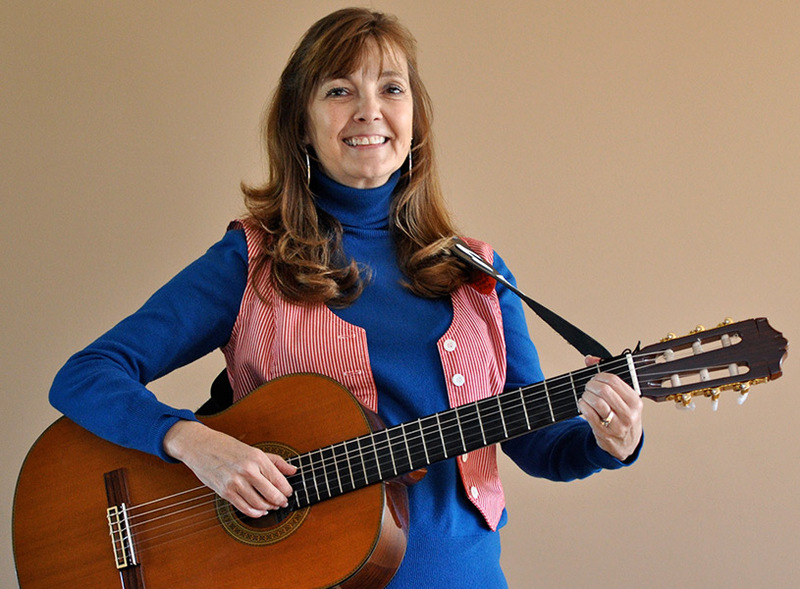 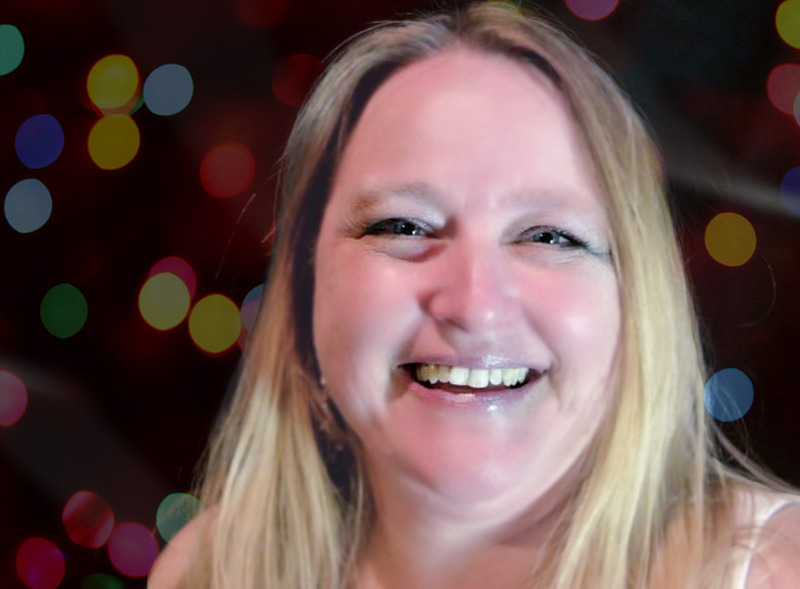 With a lifetime of sing a longs and stories to tell and 30 years of classroom experience, Tricia is an experienced educator who will educate, entertain, and engage students of all ages. 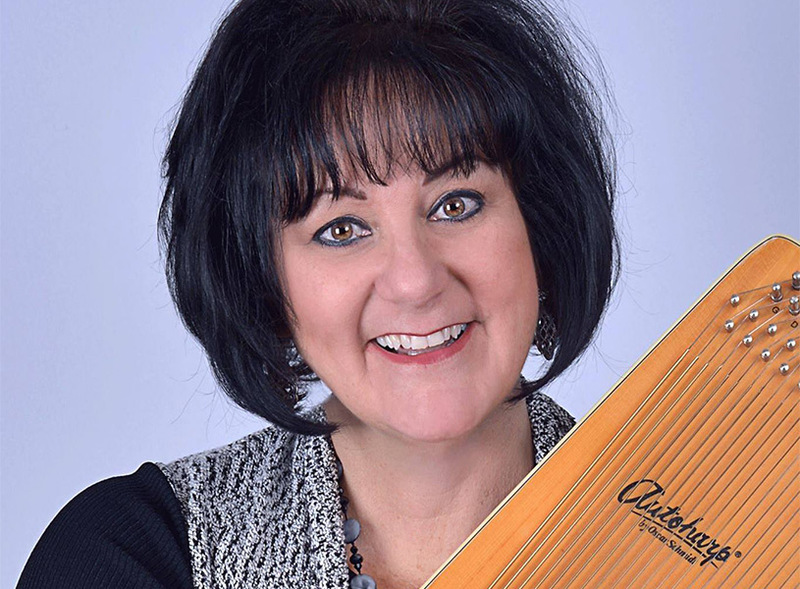 The Fiddle Scouts host Wanda Degen as she explains the basics of the Dulcimer. 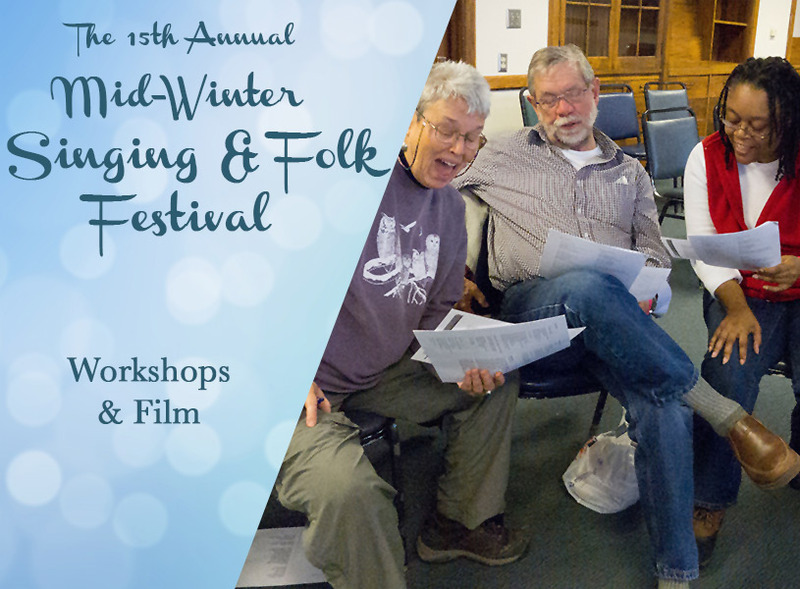 A wide variety of ten, one-hour workshops: five singing and five instrumental. 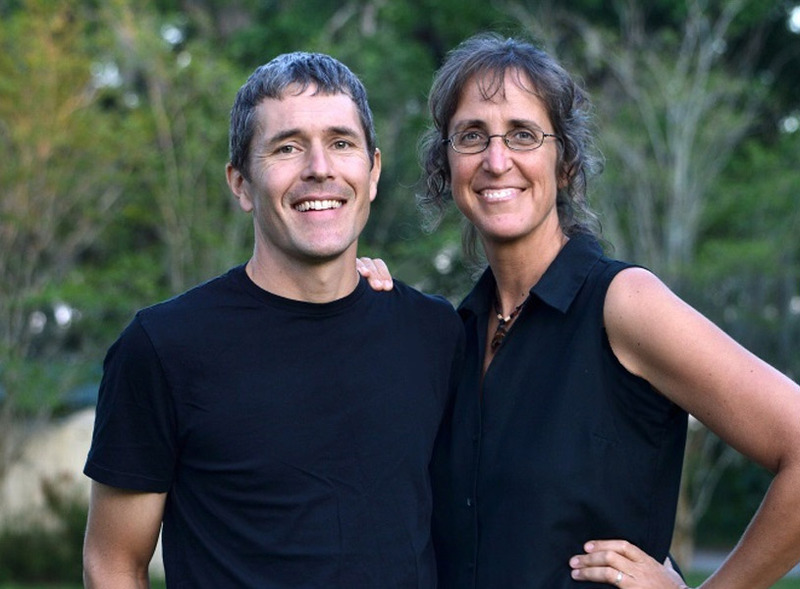 Workshop Leaders TBD – will be announced by Dec. 1, 2016. 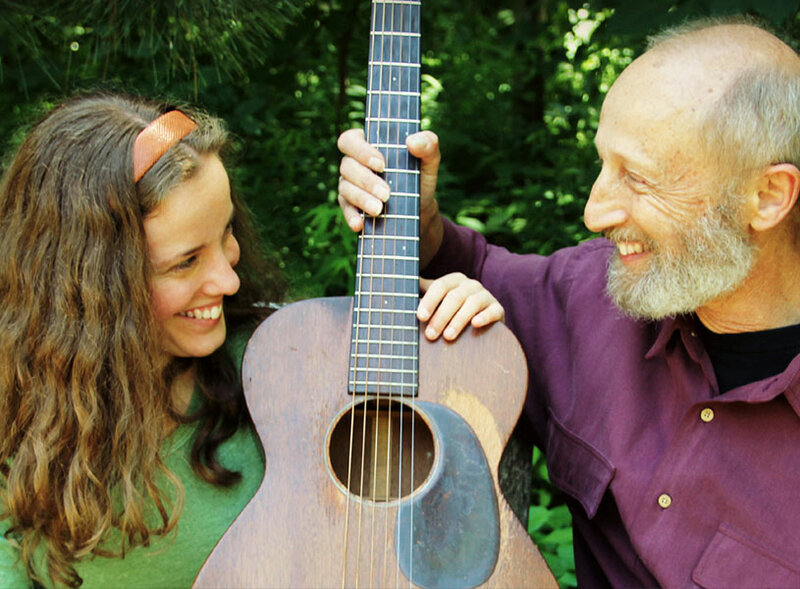 Come join folk enthusiasts ages 3 – 13 and their family for fun with holiday songs. 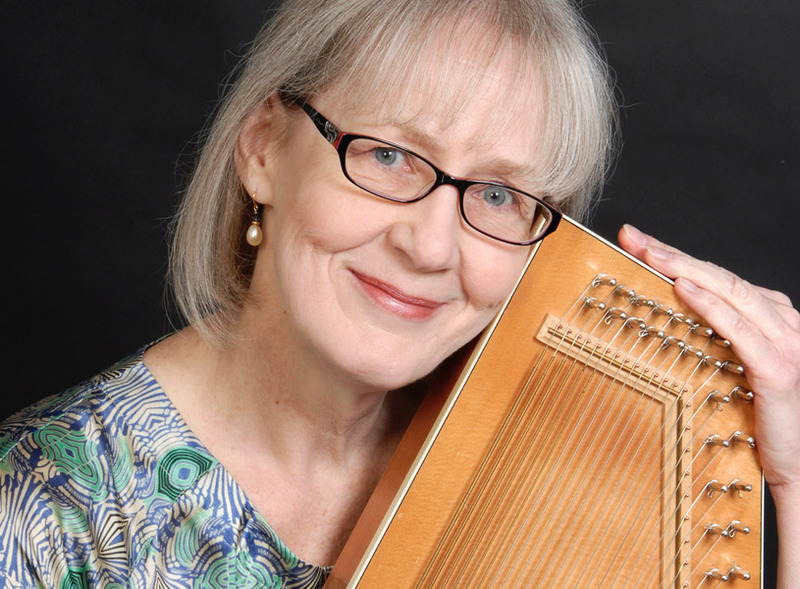 Come join folk enthusiasts ages 3 – 13 and their family for fun with Music, Stories, and Folkdance. 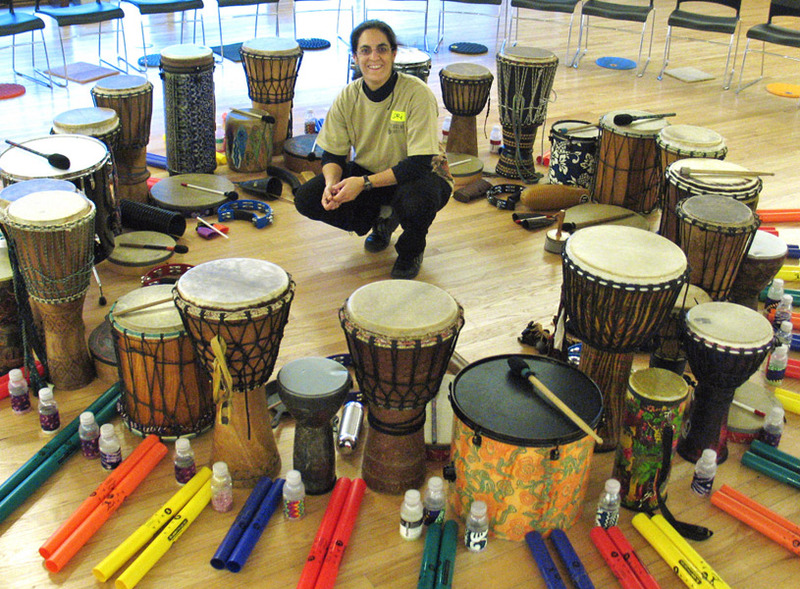 Come join folk enthusiasts ages 3 -13 and their family for fun with drumming.